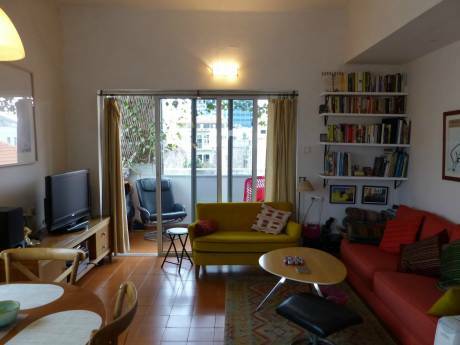 I suggest a lovely apartment in Tel Aviv, the apartment includes Internet, work area, double bed, large closet, equipped kitchen, fridge and shower and toilet, two air conditioners. 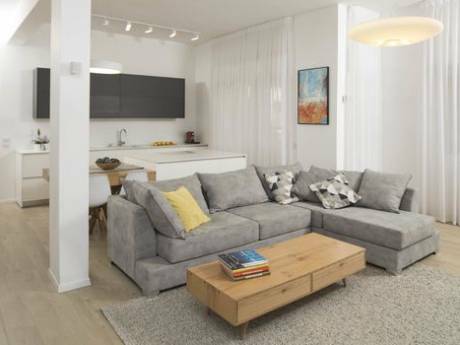 The apartment is located in the new entertainment of Tel Aviv. 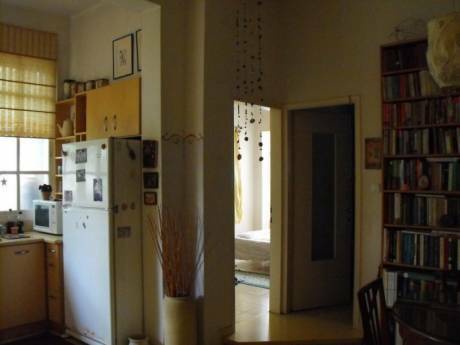 A man aged 37, journalist and project manager, interested in exchange of his apartment. Search for apartments in Berlin. Florentine, is a new entertainment area of Tel Aviv. Small pubs and night filled with people shopping areas daily. There are folk in the markets and direct access to all other regions in Tel Aviv. Bright and pleasant environment.